Greeks seem to know how to eat well. Their usual diet includes lots of fruits, vegetables, grains and fat. The Mediterranean diet uses olive oil as its main source of fat - unlike the American diet that consists of fats from animals. Olive Oil, made by pressing ripe olives, is 77 percent monounsaturated fat; this is the good kind of fat that helps your body rather than hurting it. 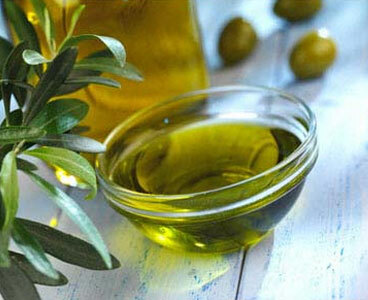 Olive oil is also rich in Vitamin E and has several compounds scientists believe withstand cancer. This flavorful oil helps to rid you of heart disease, rheumatoid arthritis and diabetes. It also acts as a mid laxative and helps with gallbladder problems.